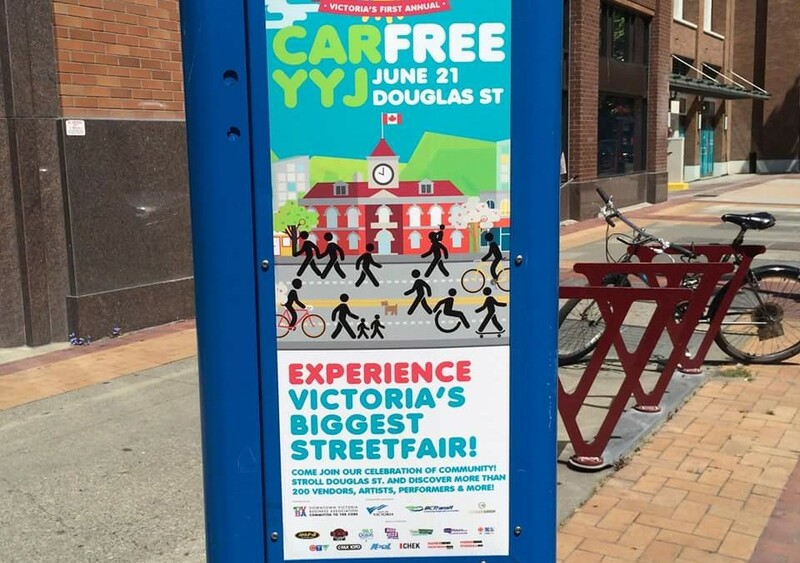 Come on out for the Victoria Car Free Day street festival. Live bands, great food, and Douglas street “paved” with .. green grass! Experience beautiful downtown Victoria sans auto. We will be promoting our PJB Day Bag – the ultimate bag for living “carlessly”.